We at Nestlé touch billions of lives worldwide; from the farmers we work with to the individuals and families who enjoy our products, the communities where we live and work, and the natural environment upon which we all depend. At Nestlé Pakistan, the global ideology of Nutrition, Health and Wellness is inspired by the scientific breakthrough of our founder, Henri Nestlé and ever since it runs in our DNA ever since. Guided by our values and with nutrition at our core, we enhance quality of life and contribute to a healthier future. We are the leading Food & Beverages Company in Pakistan, reaching out to the remotest areas, offering products and services for all stages of life, every moment of the day. Nestlé Pakistan is headquartered in Lahore, with four production facilities across the country. Factories in Sheikhupura and Kabirwala are multi-product, whereas the ones in Islamabad and Karachi are water factories. Nestlé Pakistan Ltd. is a subsidiary of Nestlé S.A., a company based in Vevey, Switzerland. 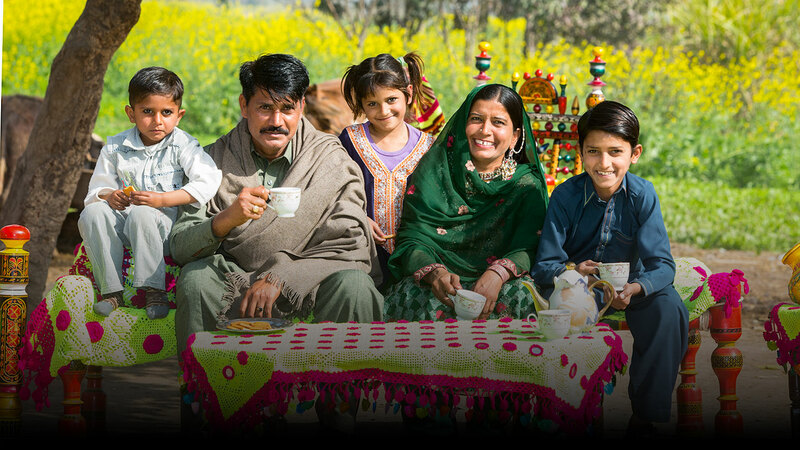 Today, millions of consumers across Pakistan mirror our emphasis on nutrition, realizing that food choices impact their health and quality of life. Our food processing company has been operating in Pakistan since 1988 under a joint venture with Milk Pak Ltd, whose management we took over in 1992. For the last several years, Nestlé Pakistan has been consistently placed among the top companies of the Pakistan Stock Exchange.